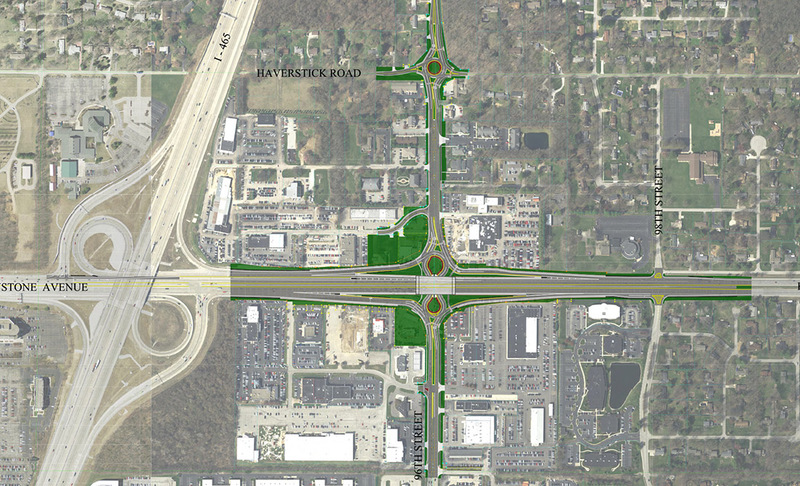 The 96th Street and Keystone interchange project began in 2017 with utilities and ancillary relocations. 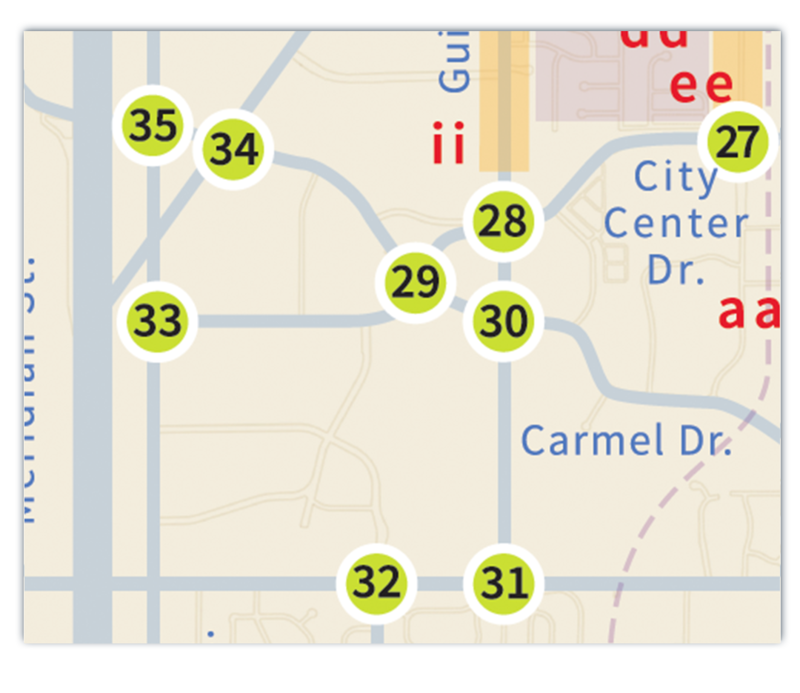 The city anticipates ancillary work continuing through 2018 and up to completion. 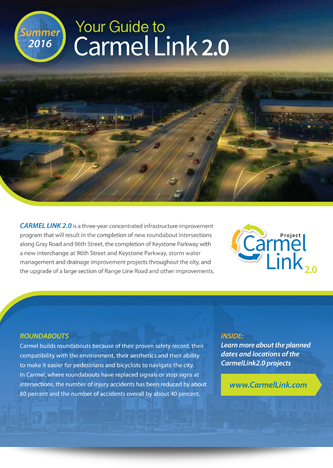 The remaining construction schedule is still to be determined and will be made public immediately once finalized. Please be sure to follow us on our app for more information as soon as it's available.